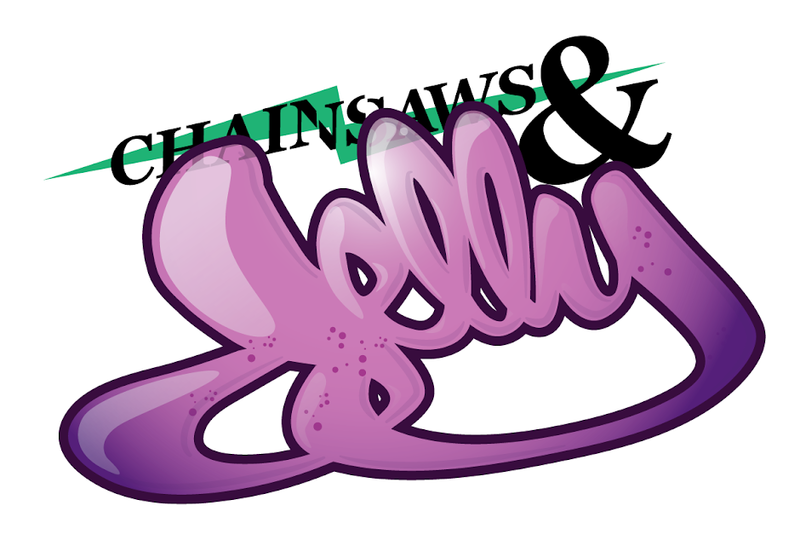 Chainsaws and Jelly: Gif of the Day! I know I usually post 1 gif but why not a bunch of gifs to make your day. Super big fan of Reed + Radar, photography duo. Their photos are usually animated and filled with creativity and beautiful make-up. I would love to work with them one day. Le sigh. I believe the make-up is from Lottie. Great job.